What is Plasterboard Made up of? Plasterboard also known as drywall is made up of gypsum with outer layers of lining paper. These vary in thickness depending on the strength of board purchased. It is used to make interior walls and ceilings, it is a versatile product that is easy to work with. It's a very good insulator which helps keep your home warm and cosy, therefore saving you money. Plasterboard or drywall is widely used in homes and other premises to divide up your living or work space to create individual rooms. 'Gypsum' is made of soft white or grey mineral calcium sulfate dihydrate. It is the standard building material for wall, ceiling, and partition systems in residential, institutional, and commercial properties. Plasterboard acts an effective insulator within the home helping to keep your rooms free from damp and moisture, whilst also being fire retardant. What Size Plasterboard is Available? Plasterboard sheeting is generally manufactured to a standard width of 1200mm, specifically designed to fit stud walls. Other sizes are available when space may be at a premium. Plasterboard is used industry wide because of its fire retardant capacity. 'Gypsum' prevents spread of fire due to water particles that act to keep temperatures low, resisting the spread of fire. Plasterboard is also very effective at soundproofing, especially for household noises like voices and music. Preventing the transfer of unwanted sound to adjoining areas is a key consideration in both domestic environments or commercial settings. As such plasterboard acts as an effective system to help control sound transmission. Plasterboard can be used all around the house, but for bathrooms and kitchens where humidity levels are high, you will need a special moisture resistant type. Impact resistant plasterboard is more robust and has more load bearing capabilities, so is good to be used where you need extra strength and durability. There are many types, widths and depths available to choose from at Building Supplies Online. Our fire proof and fire resistant Plasterboard can be used where regulations stipulate the requirement and added through choice for extra security and peace of mind. 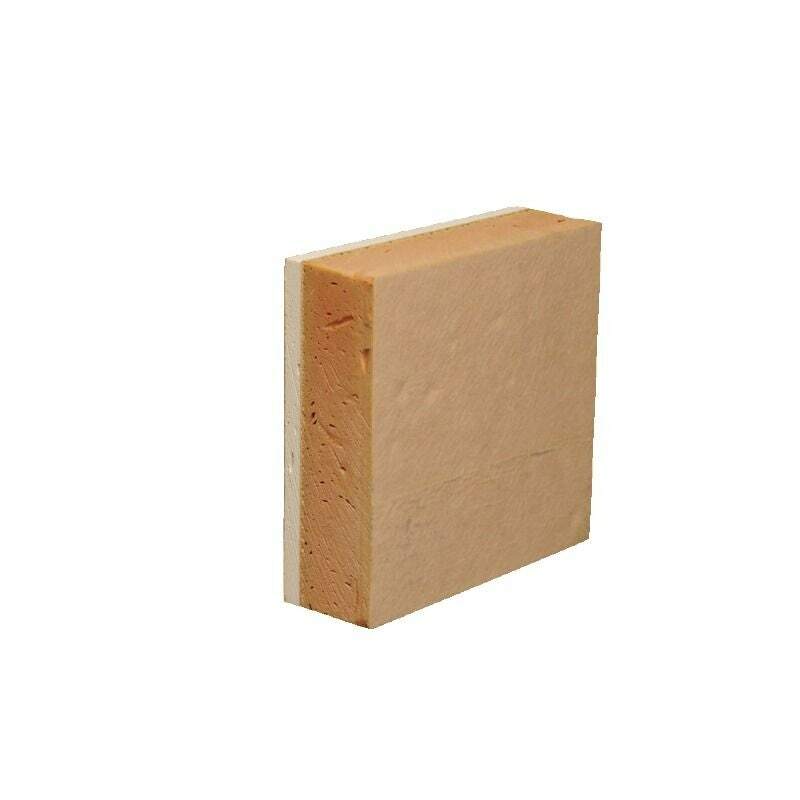 We offer a thermal insulation range of Plasterboard where regulation stipulates a basic level of additional thermal insulation must be met such as new-build structures and in refurbishments where maintaining a higher level of heat is desired. Our moisture resistant Plasterboard is ideal for kitchen and bathroom installation as these rooms are prone to high humidity and any space where temporary external exposure will occur. High impact resistant panels are to go to when your Plasterboard requires extra strength and durability. Finally, our acoustic Plasterboard is designed for where you may need to reduce noise. 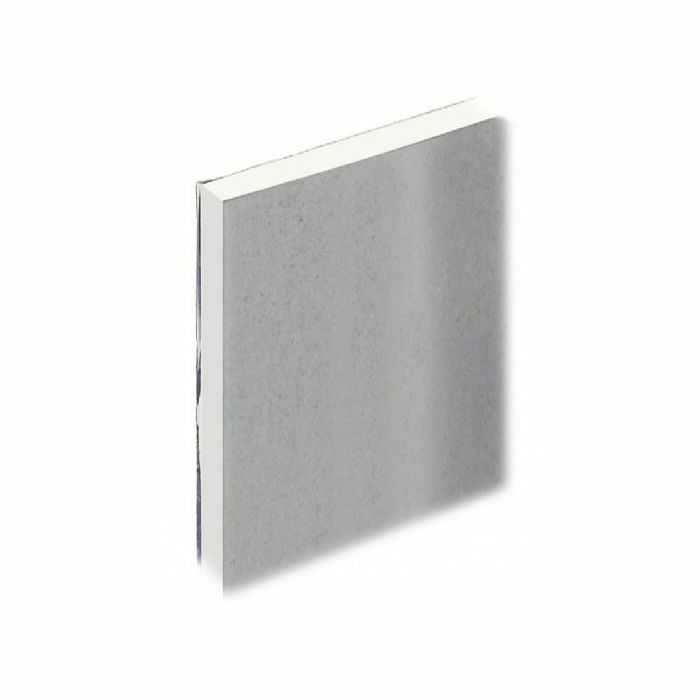 Substantially heavier than standard Plasterboard sheets these special sound shield boards will reduce noise impact in adjacent rooms and neighbouring properties. When deciding which Plasterboard is right for you and your project, you will need to consider the application and functionality of the room the Plasterboard is going to be installed in. 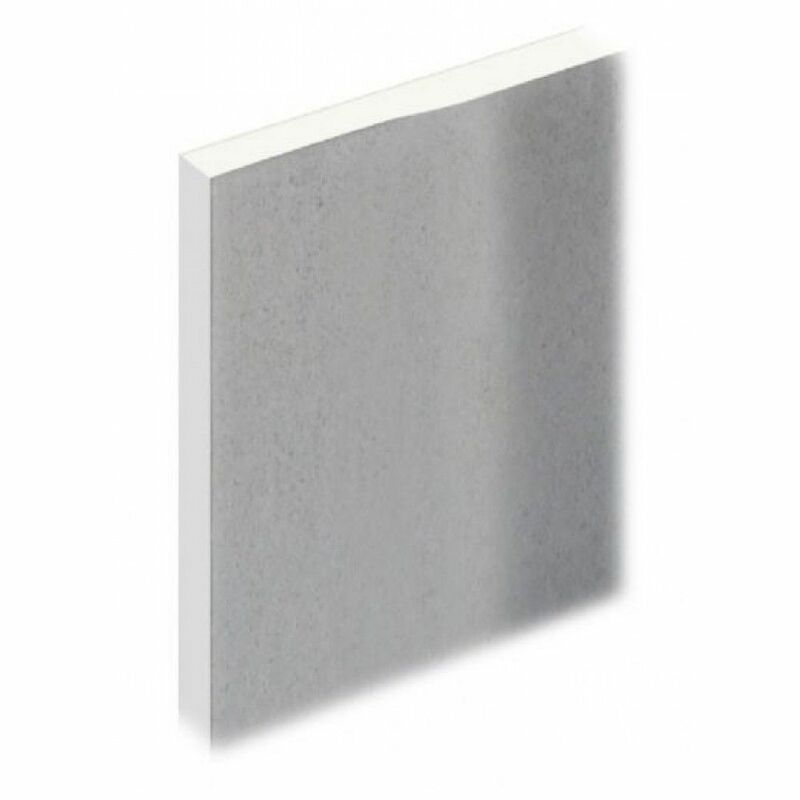 You will see an array of Plasterboard variations within our selection including moisture resistant, fire resistant, acoustic, thermal and high impact Plasterboards. It is a difficult item to transport and requires access to the delivery point and possible mechanical lifting equipment. When applying Plasterboard it is crucial you wear protective clothing and use the right fixings. 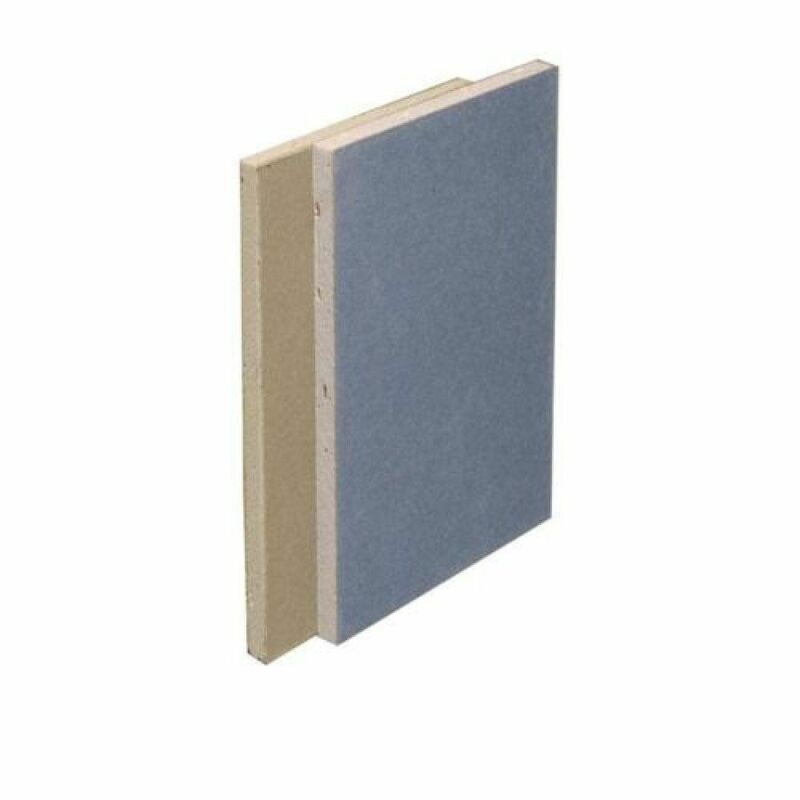 Plasterboard can be applied to timber battens in front of a cavity wall insulation. Then use Plasterboard tape with scrim and the plaster over the boards. Plasterboard is also used for added protection to structural steel where required. When applying the plasterboard to a stud wall you can use fixings, screws or a dot and dab method. This will depend on the personal choice and the weight of the plasterboard you are fitting. Wallboard comes in smaller sizes which means it is easier to handle and ideal for putting into smaller spaces. 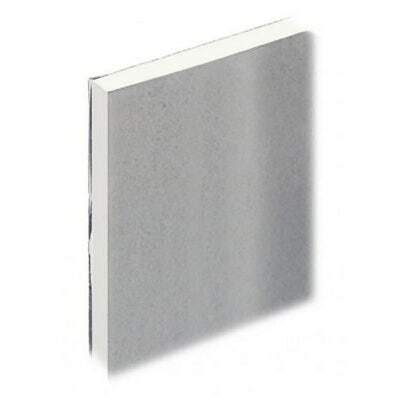 If you require a thermal plasterboard then this is a more specialised board. Great care must be taken when disposing of plasterboard due to current regulations you can no longer place plasterboard in standard bins and skips. 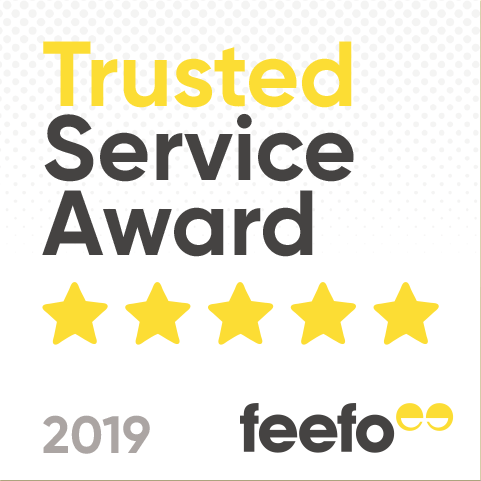 If you have any questions or need advice regarding our selection then please feel free to give us a call or join us on Live Chat where of course we will be happy to help. Our plasterboard prices are the most competitive online and we have a full range of plasterboard sizes available for Next Day Delivery with UK Nationwide shipping.